Giti Tire (USA) has introduced four all-position urban/light duty commercial truck tires, designed to handle tough urban environments in North America, the company says. 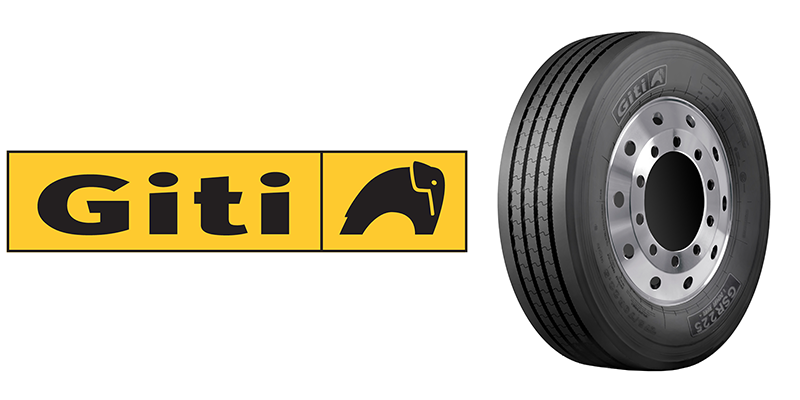 The Giti GAL817, an all-position tire, available in the 10R22.5 and 255/70R22.5 sizes (16 ply rated), features a wide footprint with an extra wide shoulder design for better traction and tread wear. Its enhanced casing construction provides an improved footprint for excellent handling, as well as a quiet, comfortable ride. 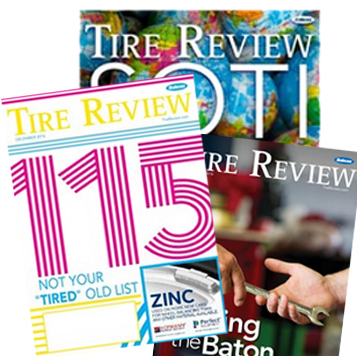 The tire’s tread compound provides long tread wear and excellent grip, Giti says. The Giti GSR225, a regional steer tire, available in the 225/70R19.5, 245/70R19.5, 265/70R19.5, 275/70R22.5 and 315/80R22.5 sizes (14 to 20 ply ratings), features a four-belt construction that increases casing and tread stiffness for long tread wear. Its specially formulated tread compound improves tread wear resistance and handling, and its four-groove tread design delivers consistent handling and vehicle control. The GSR225 has an optimized sipe design on rib edges that minimizes wear and improves wet traction, according to the tiremaker. The Giti GDR638, a regional and urban drive tire, available in the 215/75R17.5, 235/75R17.5, 225/70R19.5 and 245/70R19.5 sizes (14 and 16 ply ratings), features a solid pattern design for increased block stiffness and optimized casing and footprint design to deliver even tread wear through the life of the tire. The GDR638 has a specialized tread compound that improves tread wear and handling and its improved bead construction provides easier rim mounting. The Giti GTL919, a long haul and regional trailer tire, available in the 215/75R1.75, 235/75R175, 245/70R17.5 and 385/65R22.5 sizes (16 to 20 ply ratings), has a tread pattern with an extra wide shoulder that provides outstanding shoulder protection and even tread wear. Its new casing construction provides exceptional durability and retreadability, and its specialized tread compound delivers improved wear and handling. The GTL919 has mud and snow capabilities delivering traction in mud and light snow for light vehicles, Giti says. For more information, visit www.gititrucktires.com.